This entry was posted in 2. Building An Account (Wizard), 4. 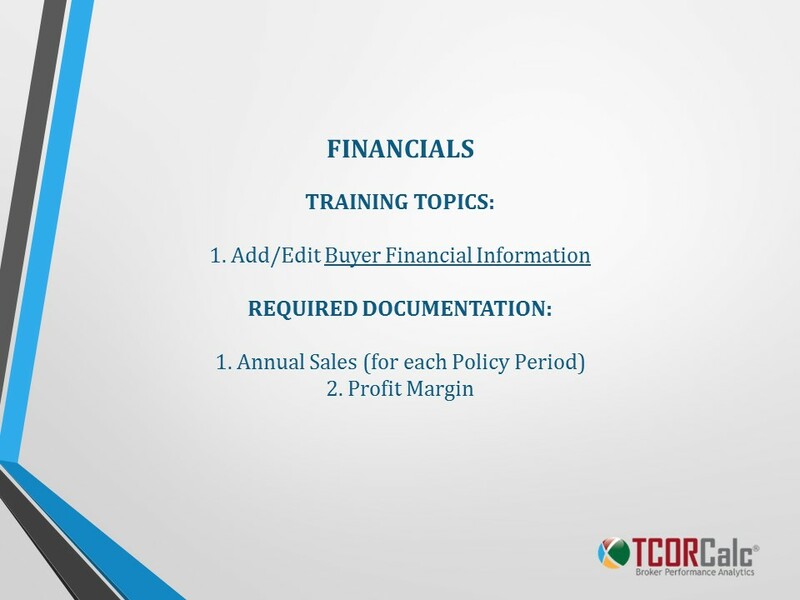 Financials and tagged Account Wizard, Annual Sales, Estimation, Profit Margin, Revenue.